The Boy Band Night makes the night one to remember! 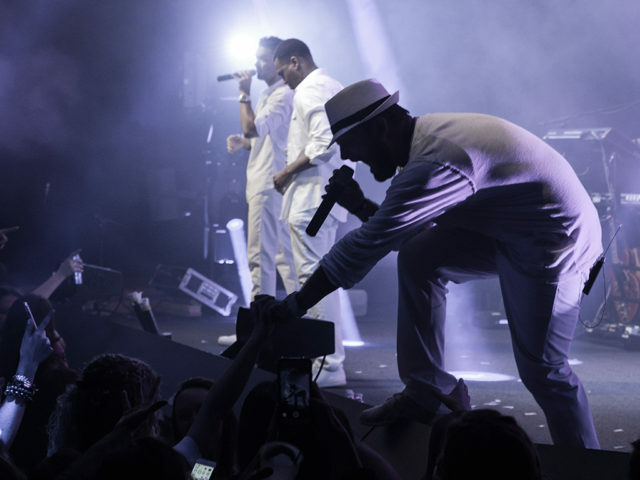 The Boy Band Night is a full stage performance from Chicago that brings America’s pop sensations like The Backstreet Boys, *NSYNC, New Kids On The Block, Boys II Men, One Direction, and other famous groups to fans everywhere. 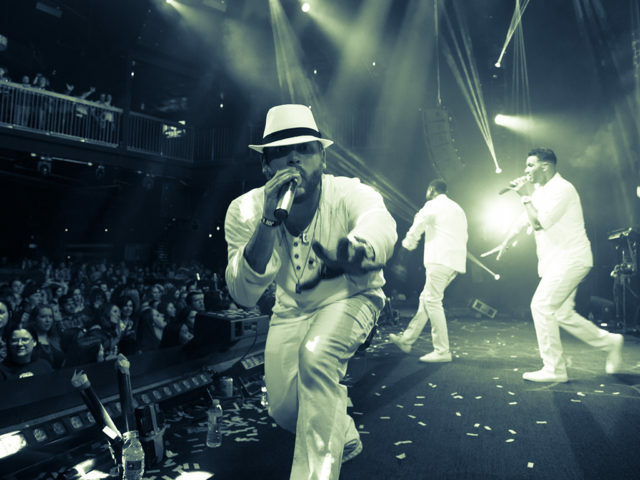 They have been performing their high-energy show nationally and have won the praise of audiences, club owners, critics, and fellow performers. These seven gifted entertainers bring the great music and dancing to life. 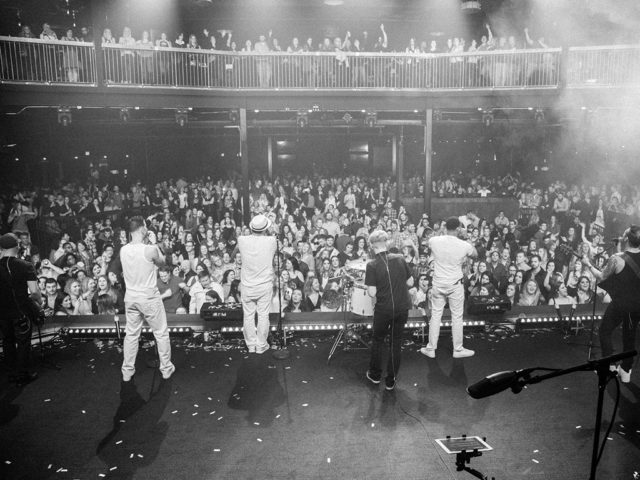 Professional vocalists and performers – Tim Benson, Kenny Braasch, Matt Marquardt, and James Lane – are all talented heartthrobs that get the crowds screaming. The music and vibe is perfectly presented by shredding guitarist Joey Bertucci (who also sings and plays the keyboards), by percussionist and drummer Dave Ambrose, and by the thundering bassist Glenn Hudy. The impact of 90’s music and pop-culture has continued to evolve through the decades with a fusion of musical genres that forged an era of groups that became known as “boy bands”. 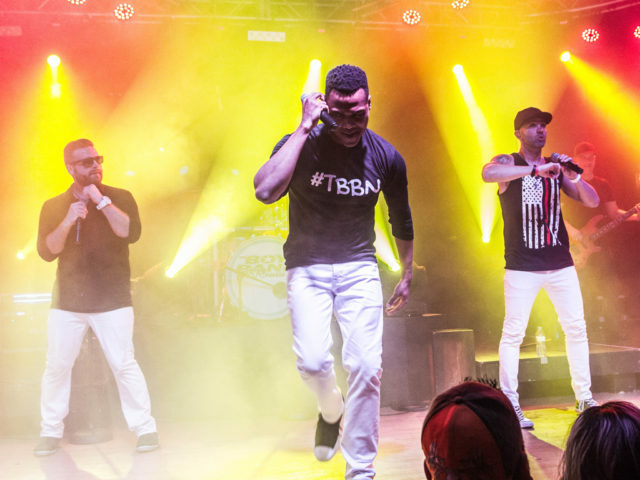 The Boy Band Night are top-tier musicians who bring a musical and visual experience with noteworthy representations of all of the favorite songs and signature choreography of the music that fans fondly remember. 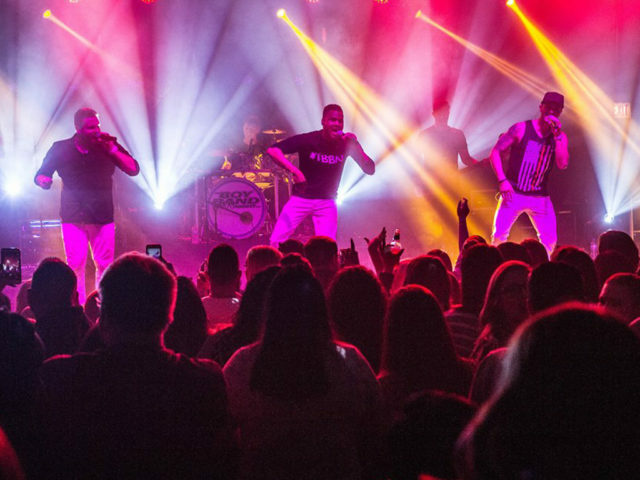 A live band event that pays homage to everything that is boy bands, The Boy Band Night brings excellence, passion, and showmanship to each performance. 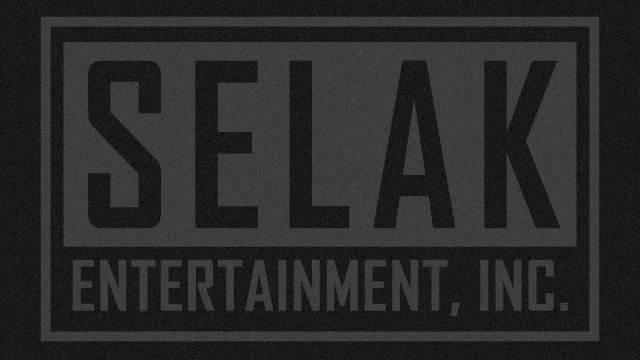 This band is the right entertainment for large music venues, festivals, casino entertainment, night clubs, concert halls, special events, and big celebrations.